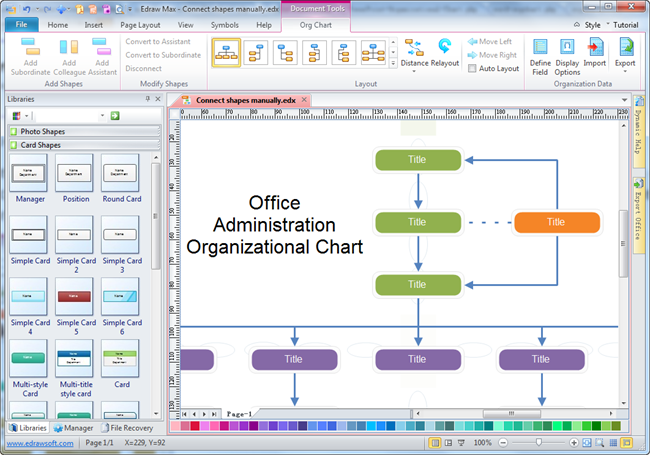 Edraw can create administration organizational chart from templates in minutes and share with anyone who uses PDF, Microsoft Word, Excel or PowerPoint. The following are some organizational charts examples created by org charting software. and anything else which needs planning and managing within organizations.